Ronnie Benbow is the founding director of the Carers Foundation. As a registered nurse and also a carer herself, Ronnie knows the relentless demands and debilitating stress that family carers endure daily. Ronnie is passionate about younger children that have caring roles, as they have no choice to be carers. 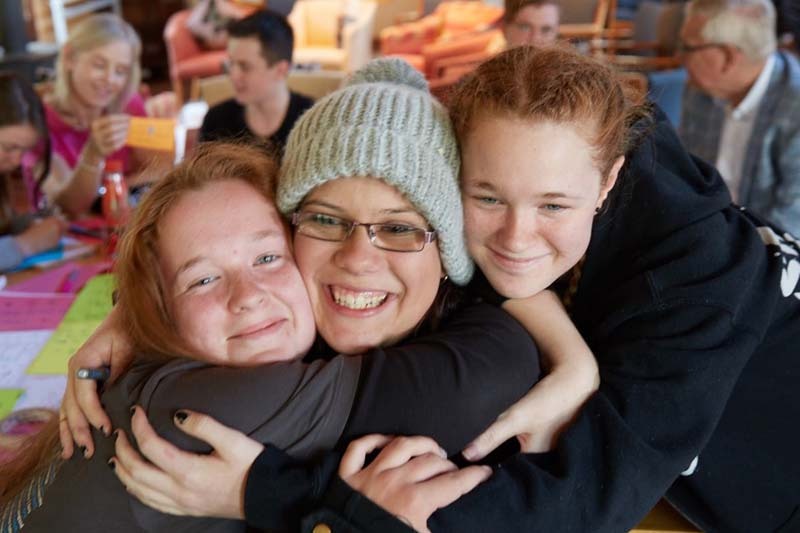 A huge number of young Australians are full-time carers, by necessity, sacrificing personal and professional opportunities to a commitment they shouldn’t have to make, with precious little in the way support for the ‘caring’ they need for themselves. The consequences are ‘missing out’ on childhood, and the attendant mental health issues that so often arise. The Carers Foundation sets out to address this alarming state of affairs.